A report on corruption in the extractive sector has been launched and pushed for legislative and institutional reforms to remove potential corruption enablers in the mining, oil and gas industry. It is titled; “Lifting the Veil on the Typology and Nature of Corruption Risks in Ghana’s Extractive Sector” and was launched in Accra by Civil Society for Oil and Gas Platform (CSPOG) and Integrated Social Development Centre (ISODEC), which are into anti-corruption project. Dr Steve Manteaw, the Chairman of CSPOG, said though extractives were generally known to be prone to corruption in the country, no deliberate attempt has been made to understand the nature and forms in which it manifest. He said for this reason the anti-corruption effort of the country have largely overlooked the specification of the risks that were prevalent in the mining, oil and gas industry. The report highlighted some findings relating to corruption risks associated with contracting, exploration and production as well as risks associated with revenue collection and revenue management. It identified that politicization of appointments to state enterprises, regulatory and other technocrat positions and the associated broad discretionary powers assigned to such officers create opportunities for corruption. 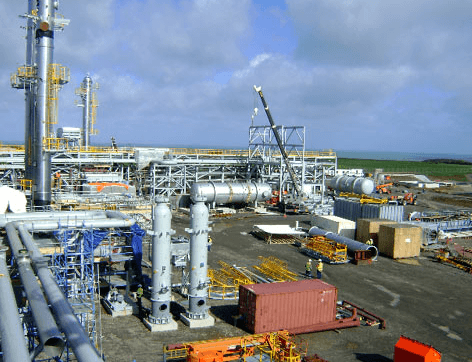 “While Ghana has taken steps to introduce competitive tendering in its petroleum sector, the mining sector licensing allocation continues to go by direct negotiation rather than open competitive bidding process,” the report said. It said issues pertaining to revenue collection revealed that lack of regular cost audits and the long lag in the conduct of tax audits were key enabling factors for corruption. 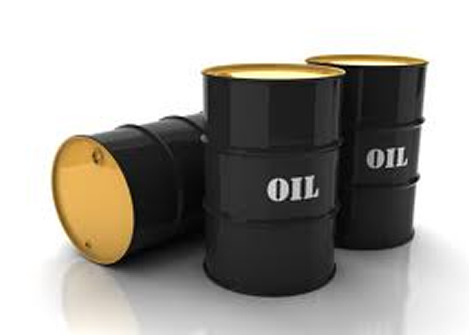 The report said the risk has been aggravated by the fact that Ghana did not have a national crude oil pricing policy, which warranted a common practice by the Ghana National Petroleum Commission to offer price options on discretionary basis to potential buyers based on average Brent prices. The findings on revenue management also showed that while there were clear rules for the distribution and management of oil revenues in Ghana, there were no penalties for wrongful lodgement of petroleum revenues. 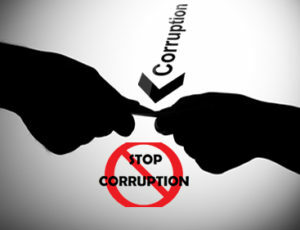 The report said the CSPOG would be reviewing suggestions and work with partners in the anti-corruption campaign to fashion out a sector-specific anti-corruption initiative. The launch drew participants from the office of the Special Prosecutor, the Centre for Democratic Development (CDD) – Ghana, Public Interest Accountability Committee, the media among others.